 Curiosity finds, organizes, and hand-curates the best learning content on the web that's specifically developed to transfer knowledge. Described as the “Spotify of learning content,” Curiosity.com ignites and satisfies the curiosity of fans around the world. We find, organize, and hand-curate the best learning content on the web — specifically developed to transfer knowledge. We’re collecting all forms of learning content: long- and short-form, academic talks, archival footage, how-tos, and paid courses, plus additional formats we’re digging up every day. Our platform makes it simple for you to discover, search for, and engage with content that educates and inspires. Curiosity was born inside Discovery Communications in downtown Chicago. In January 2014, the website launched in beta after our team laid the groundwork over the course of a year. On November 11, 2014, we were thrilled to announce our spin-out from Discovery Communications as part of a $6 million acquisition in Series A funding with local investors Pritzker Group Venture Capital, Origin Ventures, Chicago Ventures, and Corazon Capital. Our goal is to create a powerful, intuitive platform that helps you find the coolest videos about things you love learning about.